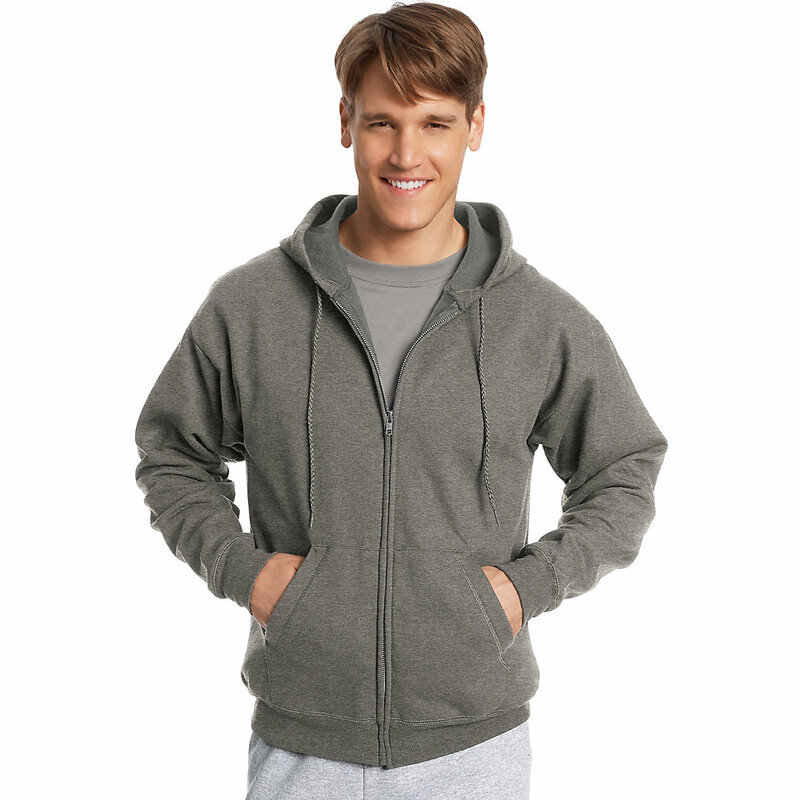 Easy on, easy off medium weight fleece comfort for year-round wear. 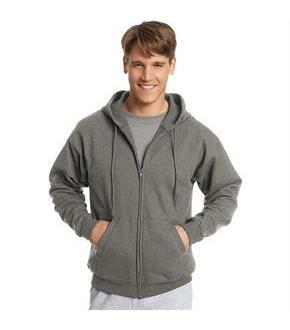 Now made even better because it's an EcoSmart hoodie.Made with up to 5% polyester created from recycled plastic bottles.Cotton-rich, 7.8 oz. medium weight fleece that feels great against skin.Low pill performance so it looks great wash after wash.Ribbed cuffs and waistband.Roomy front pockets and dyed-to-match drawcord.